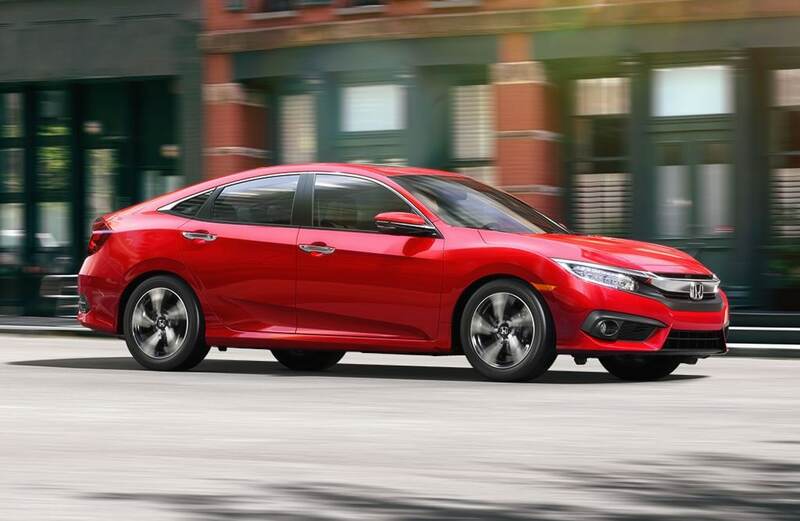 All the newest Honda models can be found at Roberts Honda! The accommodating staff at dealership are happy to help the community of Conshohocken and would like to have the opportunity to help you find your dream car. Known as "Conshy" among locals, the borough of Conshohocken, Pennsylvania is celebrated for its lively and welcoming downtown. Conshohocken is settled along the Schuylkill River, and has converted what was once a mill-driven center of industry to a bustling commercial waterfront that is cherished by locals and enjoyed by visitors. The borough's downtown hosts numerous community events over the course of the year, including an October Beer Fest, a July 4th Soap Box Derby, and Conshohocken Restaurant Week in September. Many local restaurants are also featured in a yearly dining guide, Crave Montco. IKEA U.S. and the National Lacrosse League both have their national headquarters in Conshohocken. For car shoppers in the Conshohocken area, we can assist you in finding the right new or used car to meet your needs right from our online site. No matter what your requirements are, we're sure we can find a Honda car that can handle them. Looking for a pre-owned Honda near your home? dealership is the only place you'll need to visit. Shopping for a pre-owned car that fits your needs and works within your budget is a breeze thanks to our extensive variety of pre-owned vehicles. Getting a car loan can feel intimidating, but dealership is here to make getting an excellent rate a reality. Our secure finance application form can help get you started in getting your car loan. We look forward to working with you and getting you the best deal! If you're having trouble with your Honda vehicle, then bring it by and let our skilled service personnel diagnose and solve the trouble. Folks living near Conshohocken can also seek us out for the certified parts they need maintain their vehicle. If you're interested in what our service can offer you then please schedule an appointment for your vehicle.